Great to catch up with a regular racer Ben Fish and also the locals like Gemma C who had been running well the past few weeks. 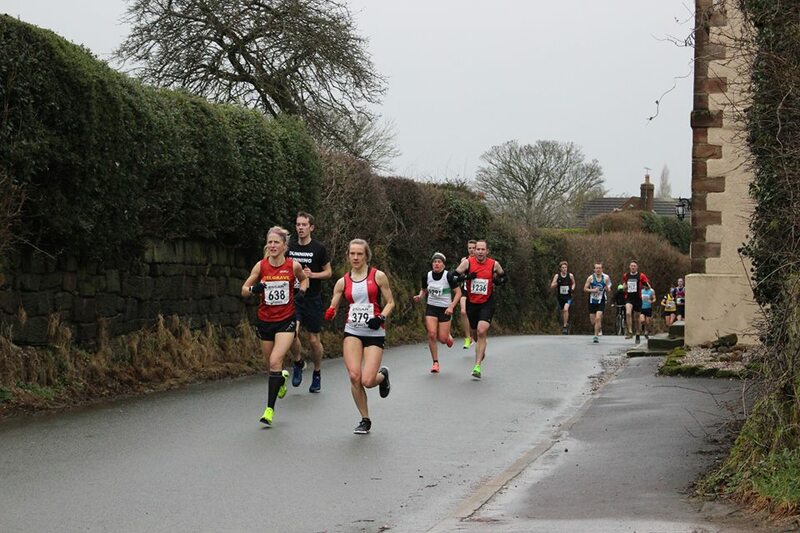 The race was hilly and very exposed but something I was determined to run mainly as a strong half, however my heart wasn’t in it from the start. Normally a fair bit quicker than Gemma just suffered with a stitch and being able to dig in. Trying to remind myself what it had taken to get there, run etc , this pushed me to continue despite being knocked about in the race with the weather and still struggling to feel better. I managed to stay in position and still finish in a respectable 80:58. Slow for me, but reflecting back on the course not bad from heavy miles. The race was hilly and very exposed but something I was determined to run mainly as a strong half, however my heart wasn’t in it from the start. Normally a fair bit quicker than Gemma just suffered with a stitch and being able to dig in. Trying to remind myself what it had taken to get there, run etc , this pushed me to continue despite being knocked about in the race with the weather and still struggling to feel better. I managed to stay in position and still finish in a respectable 80:58. Slow for me, but reflecting back on the course not bad from heavy miles.